Join us for the annual Teen Valentine Dance, Friday, February 15th at Bishop Park from 7:00-9:00p.m. DJ Raquel will be here for all of the fun, music and dancing for 6th-8th graders. Our Club staff, Board, and kids join in the hearts of many in Bryant as we mourn the loss of Mr. Jerry Henson, our superhero. "Mr. Jerry", as he is known to our Club, went to be with the Lord Tuesday, February 6th in the early morning hours. Please join us as we pray for his family and friends during this difficult time. In 2016, Jerry was awarded the "Hometown Hero" award from our Clubs. 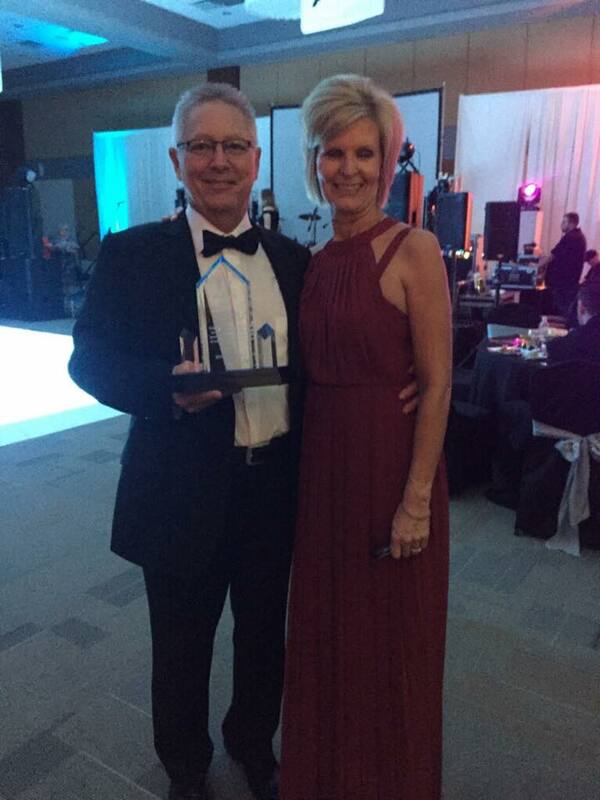 A prestigious award given to those who have made a significant impact in our Clubs. 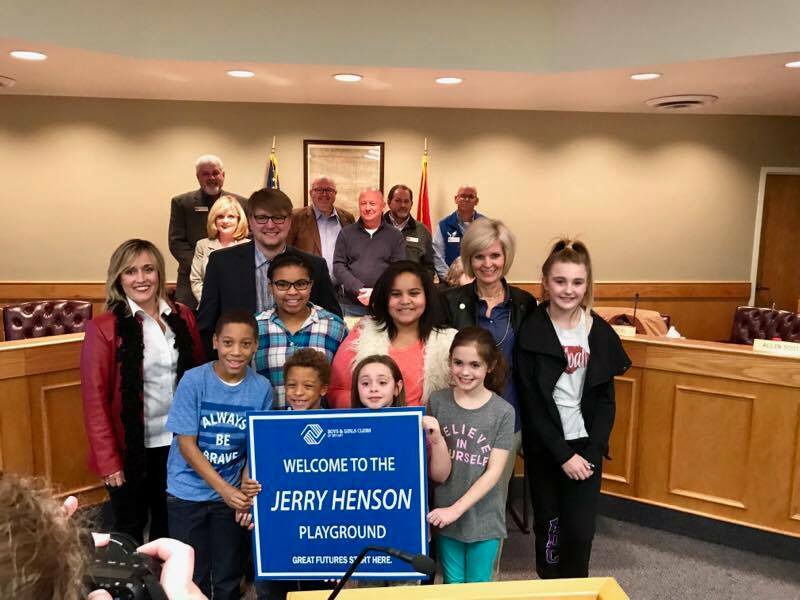 Recently, our CEO and Board members approached the Bryant City Council with a mission to honor our Hometown Hero by naming our playground, "The Jerry Henson Playground." In a letter written to the City Leaders, our CEO gives a glimpse to the impact Jerry has made in our Clubs. On behalf of our board of directors, staff members, numerous supporters and the hundreds of children we serve each year, we would like to ask for your support and assistance. 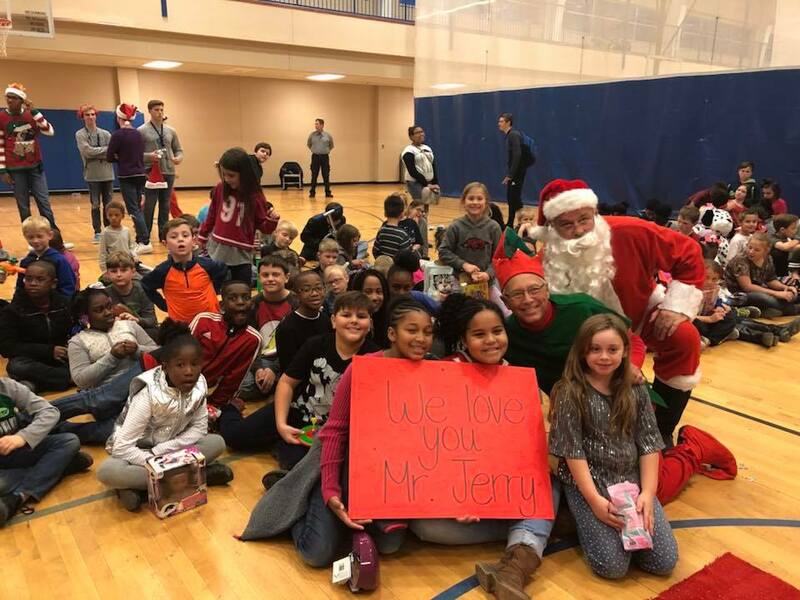 For the last several years, our friend and yours, Mr. Jerry Henson, has been a huge supporter and public servant for this great City and for our Boys and Girls Club of Bryant. He has dedicated himself to make both a better place and he has accomplished that. “Mr. 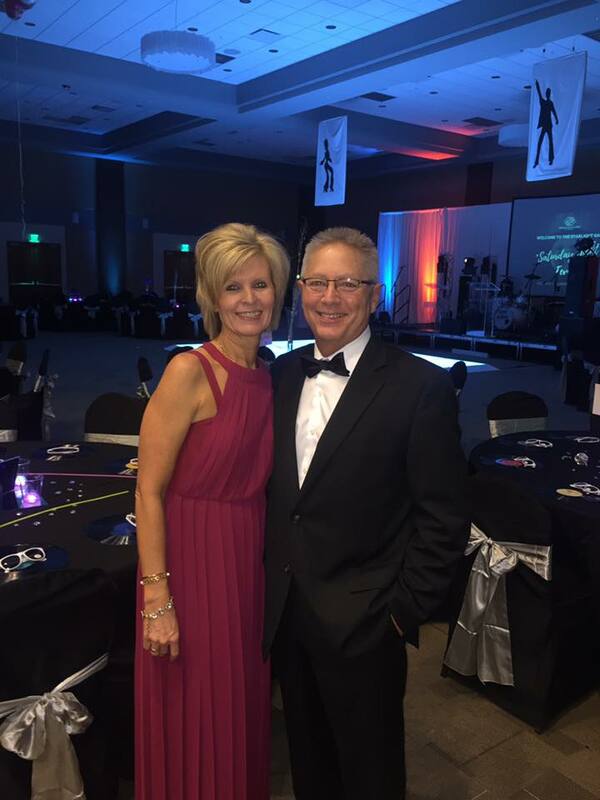 Jerry”, as we like to call him, has been an advocate, mentor, ambassador, donor, and huge supporter of our mission of enabling all young people, especially those that need us most, to reach their full potential as productive, caring and responsible citizens. 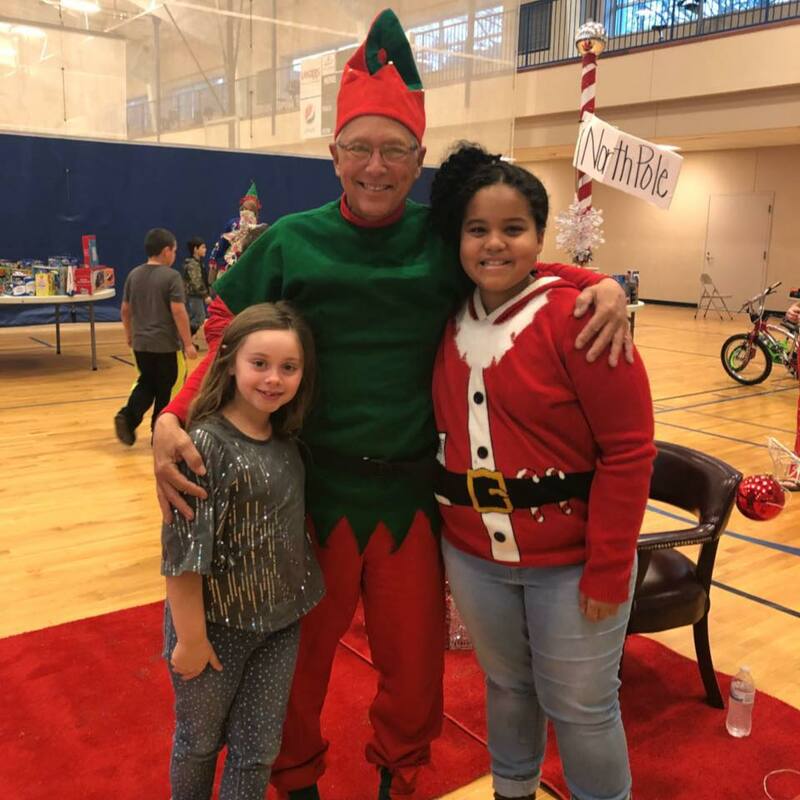 Mr. Jerry has changed many children’s lives at our Club for the better. He has ensured that many young people are on a solid path to a Great Future through his encouragement, life’s lessons and even tough love. 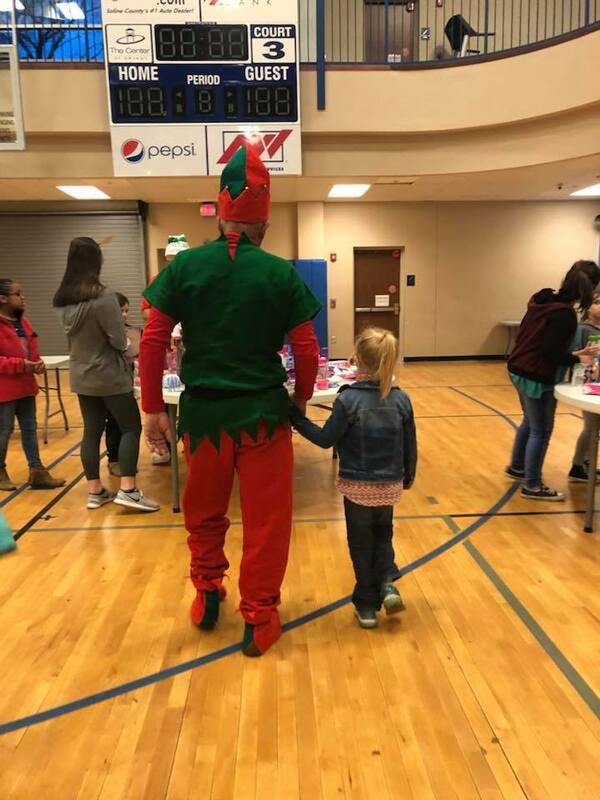 He has mentored many of the kids and challenged them to be a better person and how to take the road less traveled, at times, to make the better choice in life. He taught us that what’s popular isn’t always right and what’s right isn’t always popular. He has been the role model to many that were searching for someone to follow. He has built up those who needed encouragement and confidence. He has help tear down negative barriers that were keeping kids from believing in themselves. And he believed in us when others didn’t or wouldn’t. He was quick to stand up for our Club when faced with a need or to a challenger who doubted our worth. And he fought hard to get our playground the much-needed help with drainage, surface leveling and other issues for us to play on, even after a rain. He understands that children are our future and is proof that one person can change their life for the better. But mainly Mr. Jerry has been our friend with no strings attached, and an advocate and someone who accepted us for who we are and not where we came from or the heavy baggage we might be dealing with. He never judged us, yet encouraged us to be a better person and to model the kind of behavior we want to see in others. Because of Mr. Jerry, our world, our community and our Club is a better place. Therefore, on behalf of all of us, we would like to request that our playground be named the Jerry Henson Playground. A place where kids can just be kids. Thursday, February 8th from 6:00-8:00p.m. Friday, February 9th at 1:00p.m.